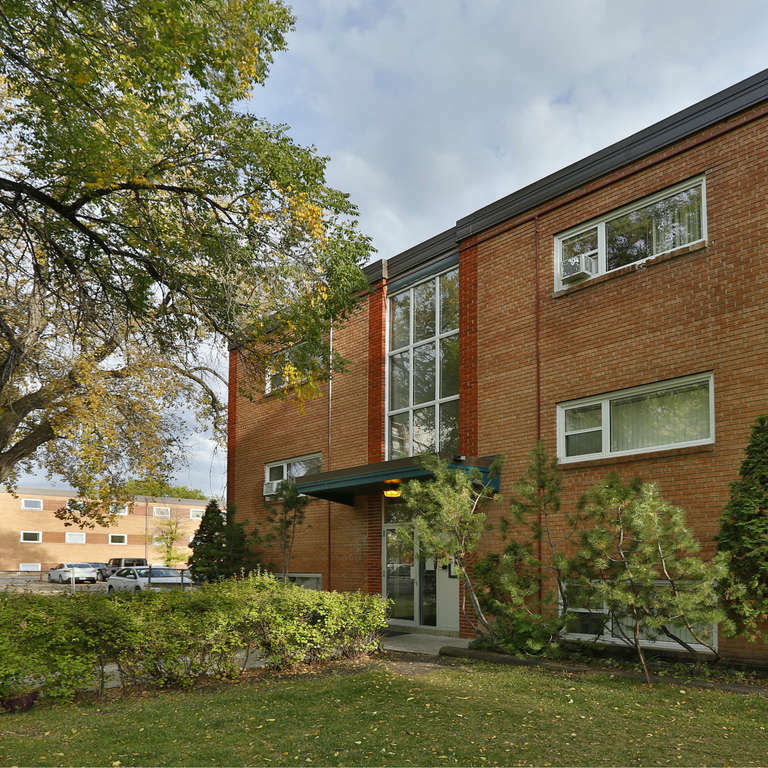 These recently renovated 3-storey walk ups in East Kildonan are spacious suites, located just moments from many local amenities. Steps away from major bus routes. Pet friendly. Heat and Water included.